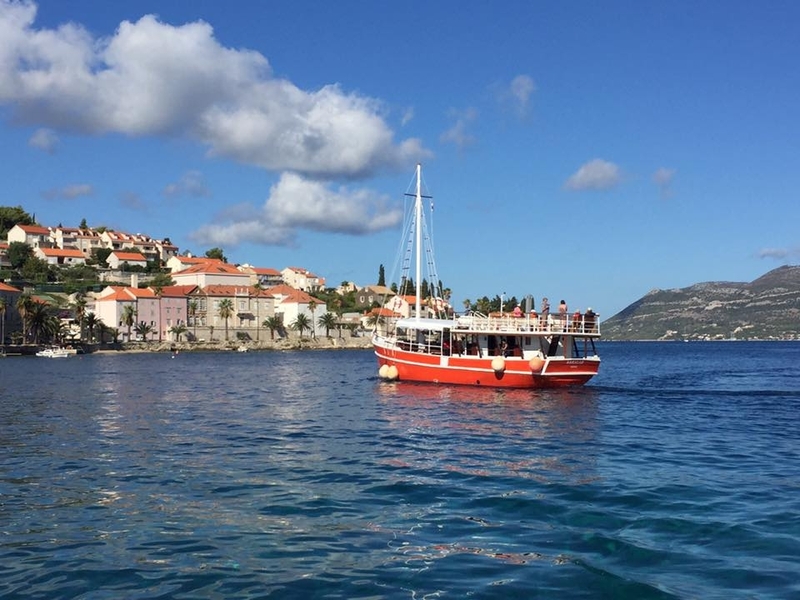 Set out with us in the Korcula archipelago consisting of twenty small islands, islets and cliffs which create the unique oasis of beauty. 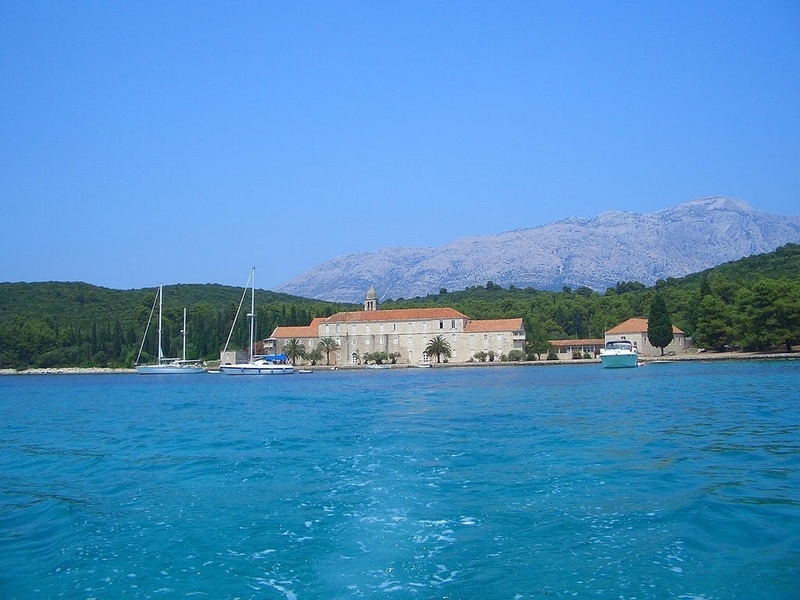 The best - known is the island of Badija where the Franciscan Monastery from the 15th century is situated. 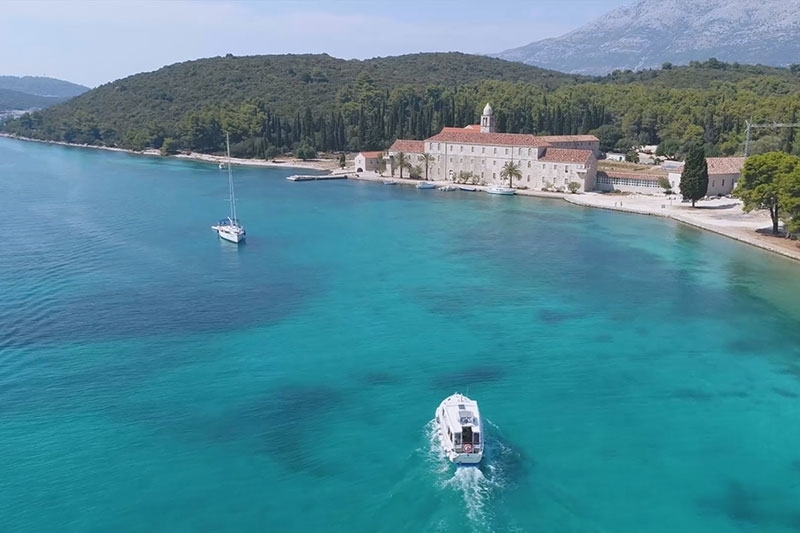 From 1949 to 2002 the island was used as a sports centre and many sport stars from Croatia and former Yugoslavia used to have their trainings and preparations for different competitions there. There is also the only inhabited island in this archipelago named Vrnik, where you can visit two quarries. The stone was used for the buildings in Korčula, Dubrovnik, Aja Sofija, Washington and many other famous buildings in Croatia and all around the world. It is the highest-quality white stone. There is also the island of Majsan, where a completely unexplored pre-historic sight has been found. Those three islands are the most important, but all the other islets are also very beautiful and each has its own story or legend to tell. There is rich and diverse vegetation on those islands and there are some vineyards, too. The sea current is very strong therewhich is the reason for the transparent blue-green shade of the sea and its extreme cleanness. 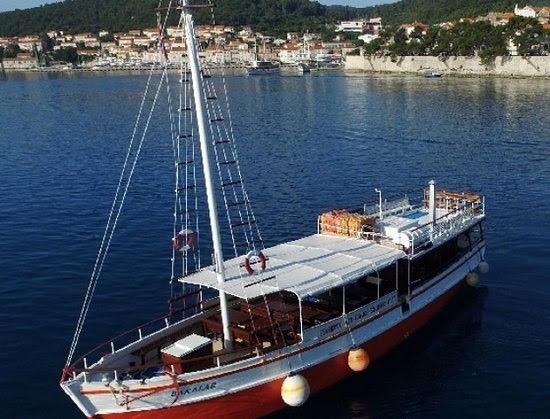 In the end, we will take you to the first Greek colony in the Adriatic Sea – the village of Lumbarda, where you can visit many villas of the old noble families and exquisite vineyards of the famous wine “Grk“. Before returning to the hotel you will have free time for walking in the village or swimming and laying on the beautiful beaches of Lumbarda.